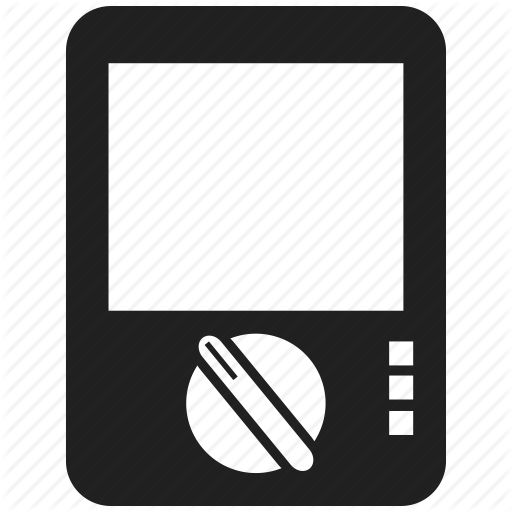 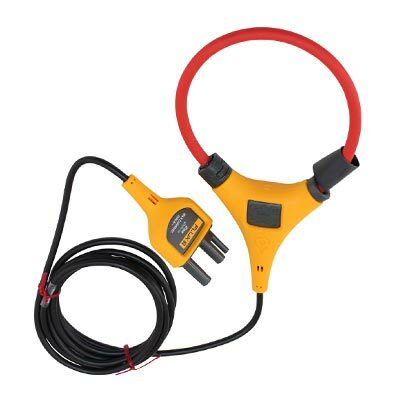 Fluke rugged. 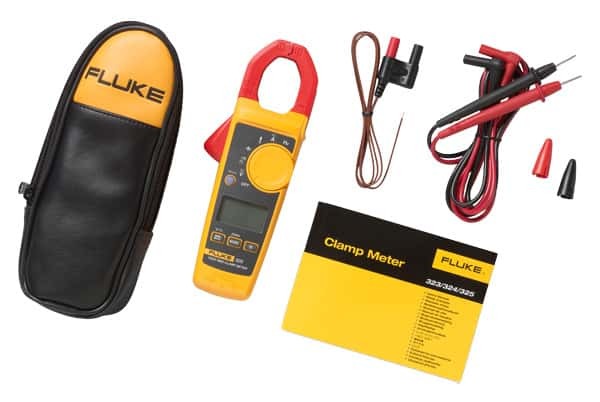 Fluke reliable. 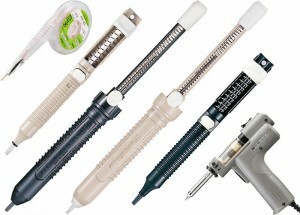 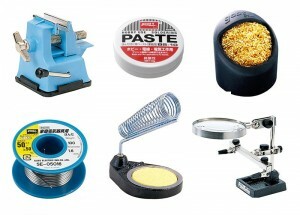 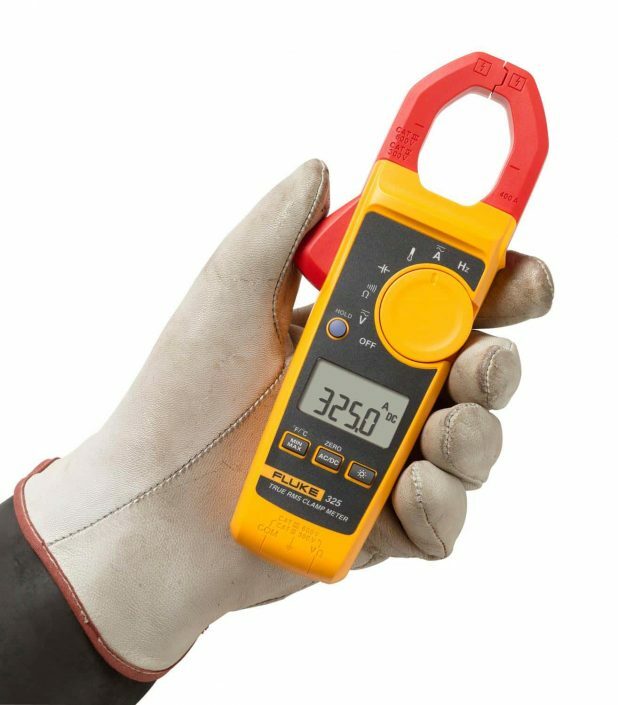 Fluke precise. 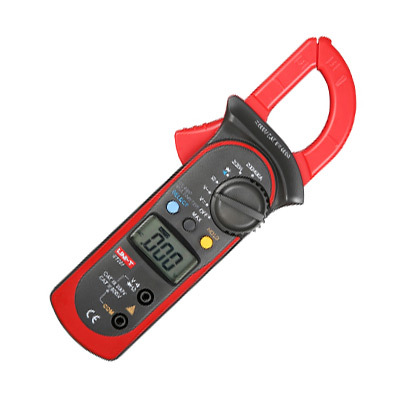 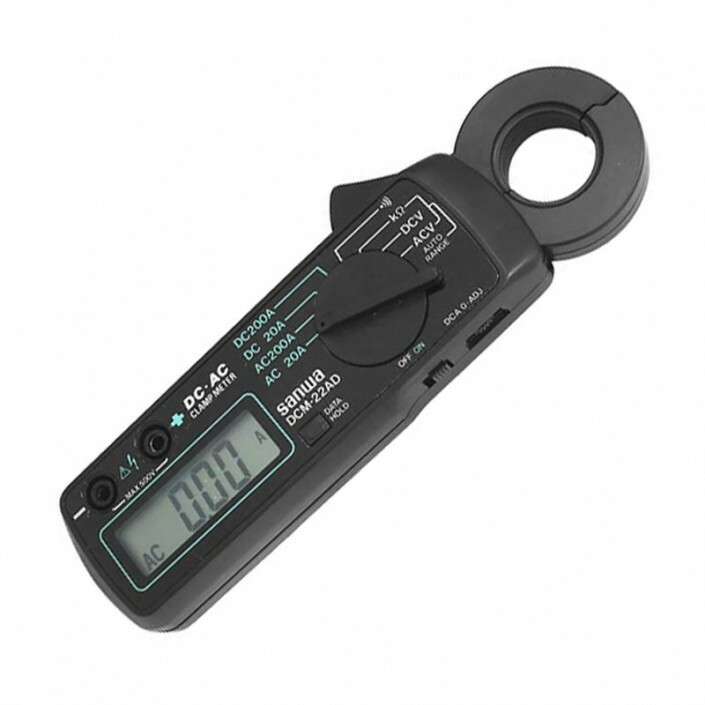 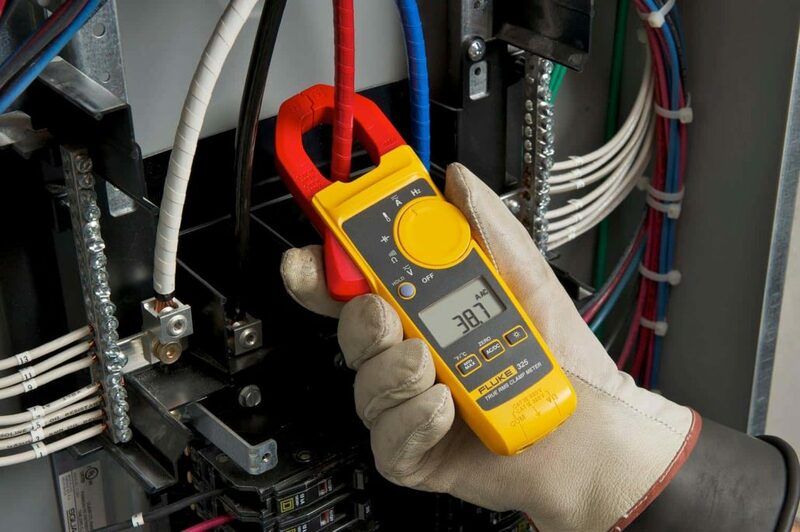 True RMS measurements and optimized ergonomics make the 324 Plus Clamp Meters the best general troubleshooting tools for commercial and residential electricians. 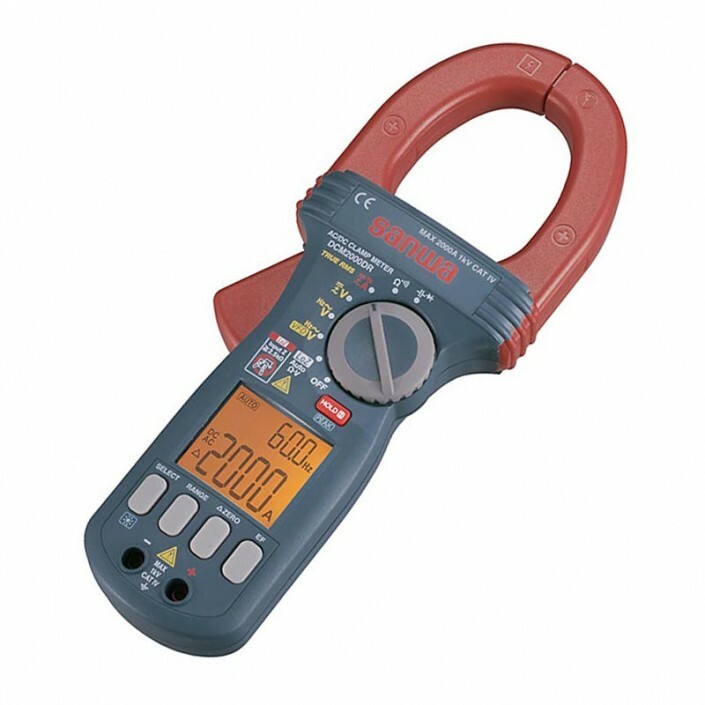 The 324 Plus is designed to verify the presence of load current, AC voltage and continuity of circuits, switches, fuses and contacts. 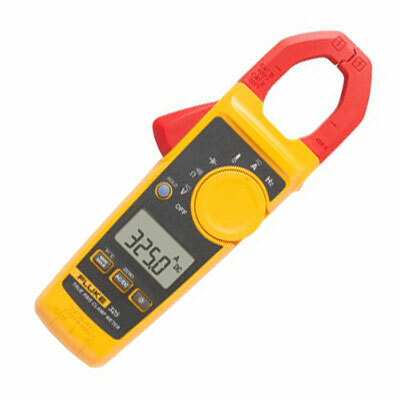 This small and rugged clamp meter is ideally suited for current measurements up to 400 A in tight cable compartments. 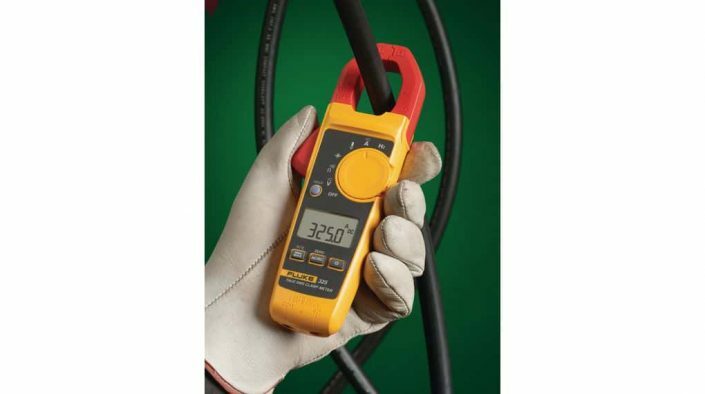 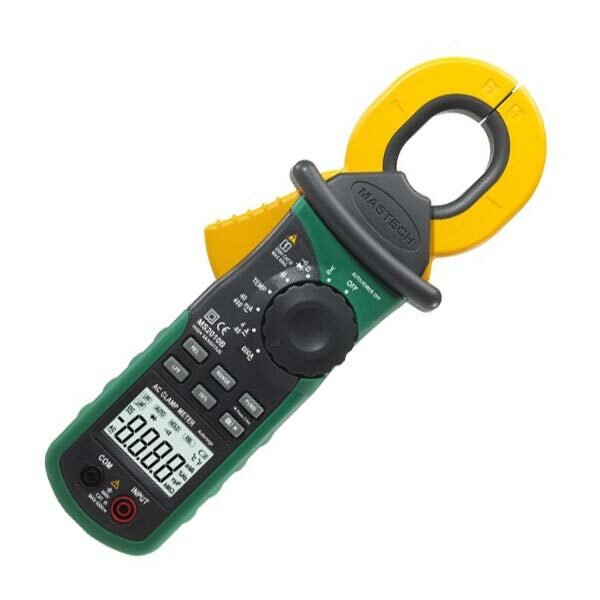 The Fluke 324 plus model also includes temperature and capacitance measurement capabilities.